Happy tool review Thursday everyone! 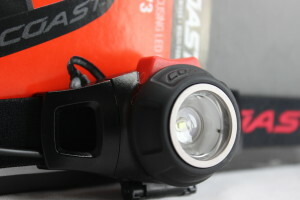 Today we look at the Coast HL7 Focusing Headlamp. A headlamp is something that I always thought was kind of weird. I mean it makes sense that it would be handy, but I never jumped on that trolley. The folks at Coast Products sent me this light to check out. I found myself really liking it. I will also be using it at the shop, and doing a follow up review for you guys. Trouble Viewing? 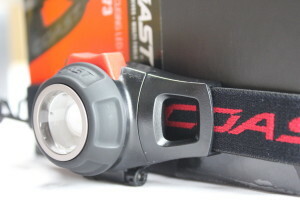 Watch “Coast HL7 Headlamp Review ~ Video” on YouTube.